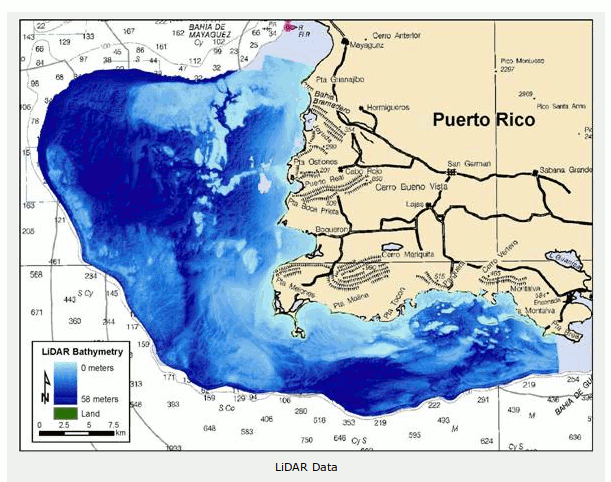 "REMOTE SENSING OF BENTHIC HABITATS IN SOUTHWESTERN PUERTO RICO"
it can be applied to the reflectance signature of the average coral reef sand : this is most desirable: no need for land areas in the image anymore! using Landsat 8 and Hyperion images: NO WAY! Looks like there is a curse on La Parguera! 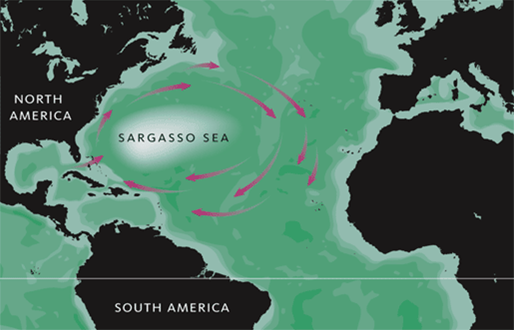 and west-bound flow of very clear oceanic waters from the Sargasso Sea. 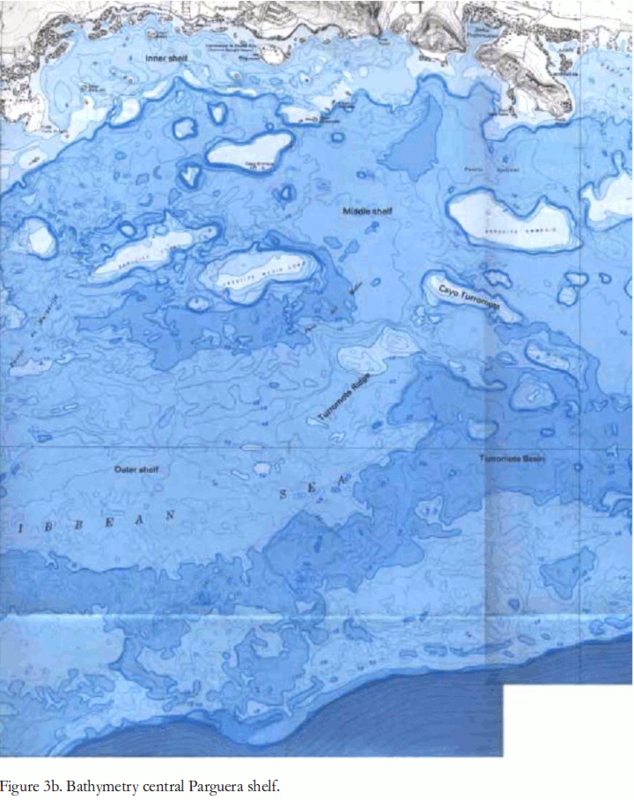 From "Geologic maps of the southwestern Puerto Rico Parguera to Guanica insular shelf"